Not only does oak flooring offer excellent levels of longevity, providing simply stunning and unique aesthetics for the duration of its installation, it also offers numerous health benefits when compared with other flooring types. 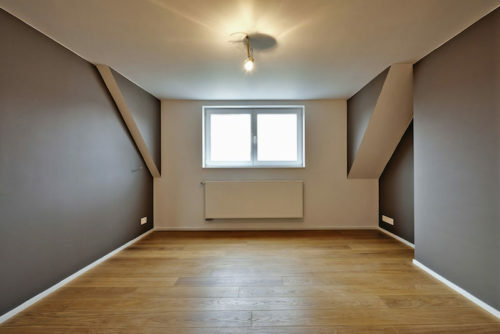 In this blog we will take a closer look at the health benefits of oak flooring in your bedroom. Carpet may look great when viewed from above but a closer inspection shows that this flooring is a jungle of twisted synthetic fibres. These jungles are often home to innumerable dust mites, each of which are sustained by the dust, dirt and grime that becomes trapped in the carpet. Many people do not perceive dust mites as a threat. This is not the case; modern studies have consistently demonstrated that dust mites are a major trigger of asthma attacks. The issue of dust mites is exacerbated by the fact that you cannot truly remove these creatures from your carpet. The only true solution is to remove carpets from your home. If you want a dust mite free home, then oak flooring is for you. This is because oak flooring is substantially easier to clear to a superior standard, whilst offering very little space for dust, grime and dirt to build up, therefore offering little for the dust mites to feed off. You don’t want to share your bedroom with innumerable microscopic parasites, choose an oak floor instead. As explored above, dirt, dust and grime can become trapped in the fibres of carpet and are often impossible to remove. These are not the only things that can become trapped in carpeted flooring, artificial substances such as pesticides can also accumulate within the fibres of carpets and also on some other flooring types. Studies have shown that pesticides that are frequently used in gardens and households will accumulate on a large number of floors becoming harmful to home users, children and pets. However, the same studies have revealed that the installation of oak floors actually drastically decreases the accumulation of these toxins. Oak Floors Online are specialists in the provision of the highest quality oak flooring. We are proud of the exceptional levels of both customer satisfaction and product quality that we provide. For further information about our extensive product range, or to enquire further about the health benefits provided by oak flooring in the bedroom, a member of our customer service team can be contacted by calling: 0800 043 3073.